Parks Superintendent - Chuck Schweikert, Jr.
To reserve the Park shelter, please contact Denise Ciszak at 592-4946 x 10. 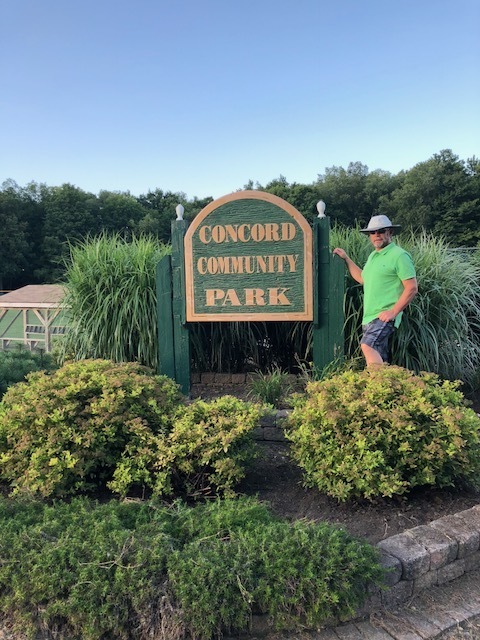 The Town of Concord has a beautiful selection of parks. Scoby Dam Park is located on the banks of the Cattaraugus Creek. 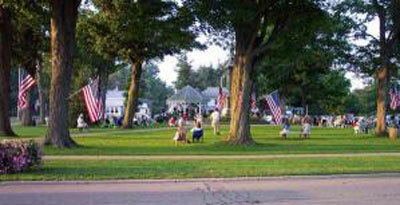 This area offers great opportunities for water sports, fishing, picnics, and a view that is enjoyable for all. Picnicing and camping are among the many things to do at Sprague Brook Park. Sprague Brook offers three tennis courts, three baseball diamonds, three basketball courts, three fishing ponds, sledding hills, a Boy and Girl Scout camping area, and plenty of trails for mountain biking, hiking, cross country skiing and snowmobiling.